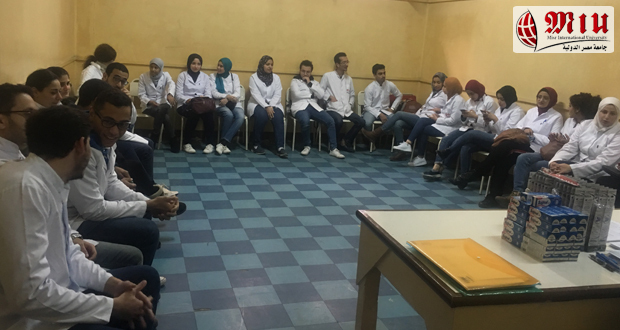 On Tuesday the 11th of December 2018, Faculty of Oral & Dental Medicine’s Community Service and Environmental Committee, in cooperation with the MIU Community Service and Environmental Committee, organized a field trip to visit the Ideal Center for Rehabilitation and Care of the Blind in Al Zatoun District. 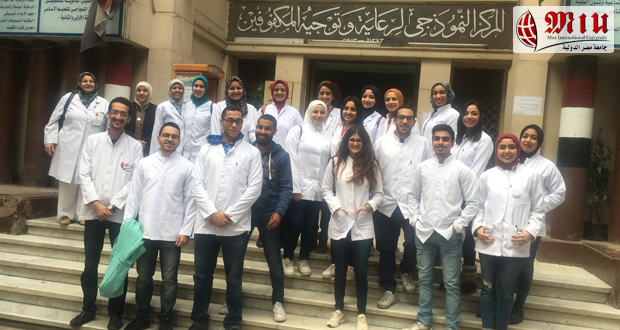 A group of staff members, dental interns as well as a team from MIU Dental Clinic Complex (nurses and administrative personnel) joined the trip. The purpose of the visit was to promote dental health awareness and to improve the oral health conditions of the center’s residents. 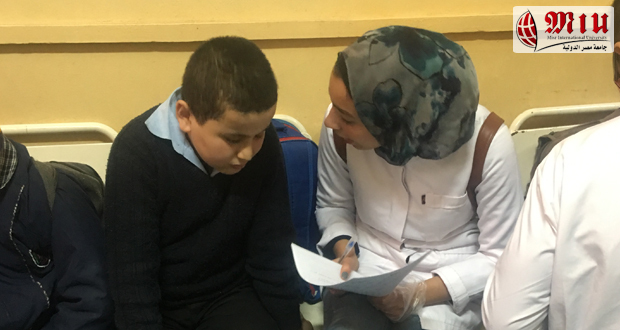 During the visit, dental interns examined the residents (7-18 years old) and gave them cards explaining their oral health state as well as the suggested treatment to be handed to their parents. 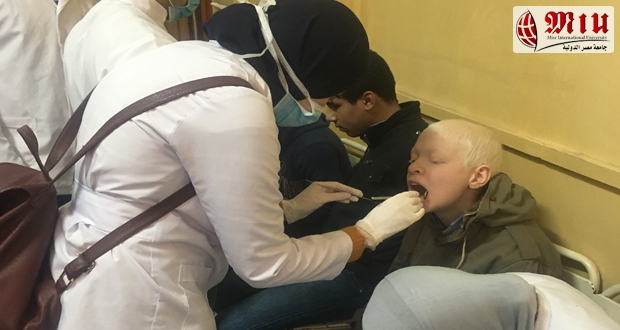 They were all invited to visit MIU Dental Clinic Complex to receive the required dental care free of charge. 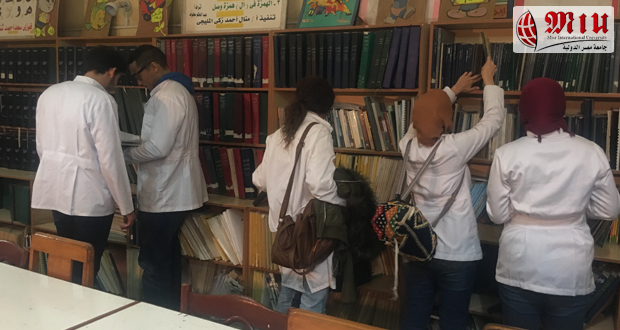 The interns also took a tour around the center and visited the library, theatre and music studio. Educational materials and packs of tooth paste and tooth brushes were distributed among all residents. 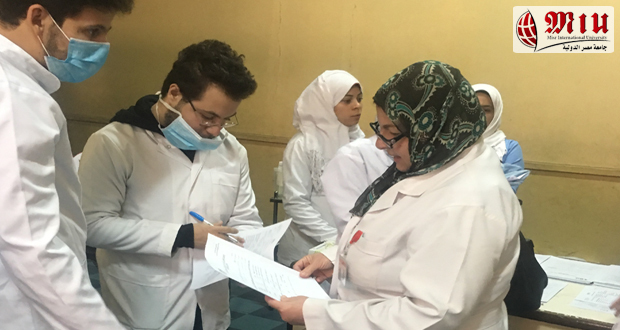 Two forms of questionnaires were distributed: one at the beginning of the session for the residents, teachers, and administrative staff to determine their dental health care needs, and another one at the end of the session to evaluate the provided program and measure their satisfaction. One more questionnaire was distributed to MIU participants.